UNI-FEST is the ultimate student festival where students are invited to embrace a full on day of live music, DJ's, performers, entertainment and fun activities. UNI-FEST is about creating amazing memories whether students are celebrating surviving their first year; making it through the graft of their second year or having one last blow out before graduating. UNI-FEST'S inaugural event takes place on Spring Bank Holiday Monday 27th May 2019 at The Pavilion Park Huddersfield. Students are invited to tantalise their taste-buds with on trend drinks; both alcoholic and non-alcoholic, enjoy a food feast cheat day dreams are made of, entrench themselves in well-known brands targeted at a student demographic as well as gaining insight (and freebies) for up and coming brands! UNI-FEST's music policy ranges from indie anthems to up and coming urban artists; UNI-FEST has something for every student! 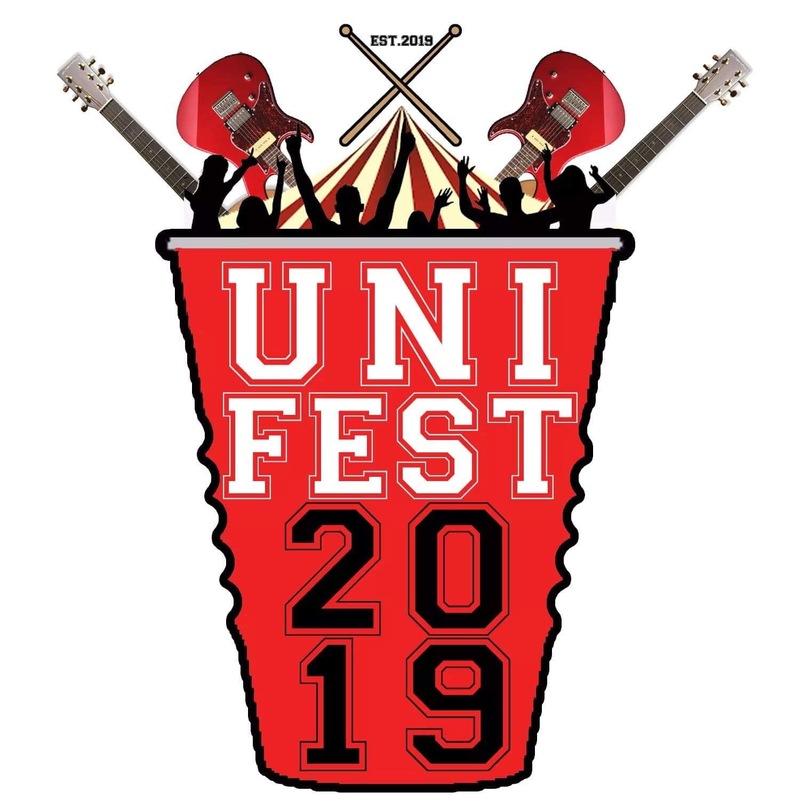 UNI-FEST is excited to put students at the forefront of the event from getting student interns involved in planning the event to showcasing up and coming university bands on the stage!